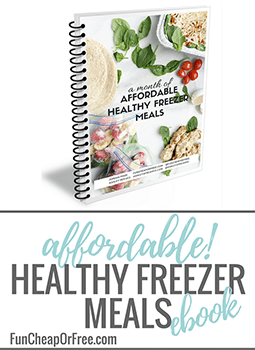 I wanted to pop in quickly on this Frugal Find Friday and share some recent deals with you! I don't know about you, but I've developed quite the case of spring fever over here! Don't get me wrong, I love sweatpants, warm fires, slippers and snow…but I'm also dreaming of warmer days, bright colors, and the great outdoors. 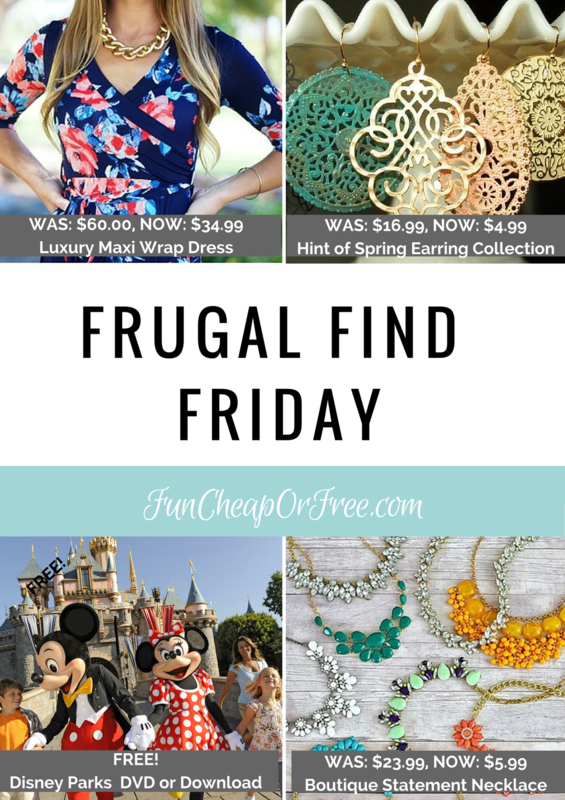 For today's Frugal Find Friday I've rounded up my favorite maxi dress, jewelry for less than $6, cash-back for shopping online, and a FREE Disney DVD that really helped us plan our Disneyland vacation last year! 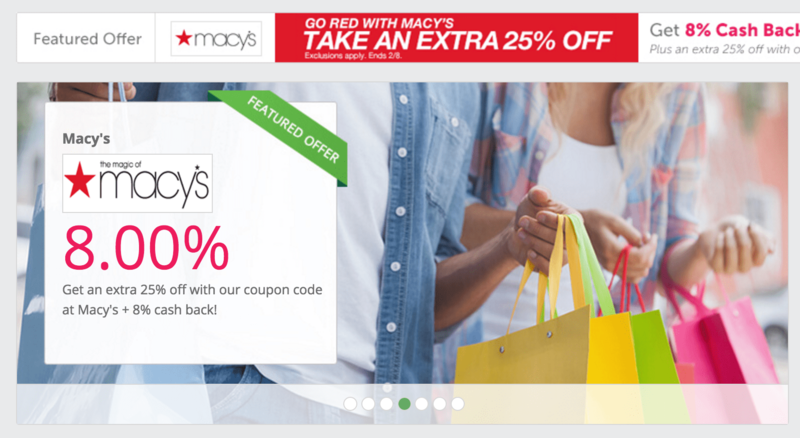 First, I wanted to let you know I found another site that's similar to Ebates, called Top Cash Back. It gives you cash back every time you shop online! It's SUPER easy. Recently they were running a deal where you sign up and you got a free BluRay Cinderella DVD (yes, the new Cinderella!). It worked like a charm! 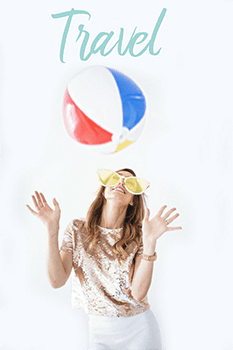 I'm still new to the site and am still learning how to use it but so far it's really easy to sign up, and seems to operate just like Ebates. It has great deals, coupons, and cash-back! If you shop online without it you're crazy! 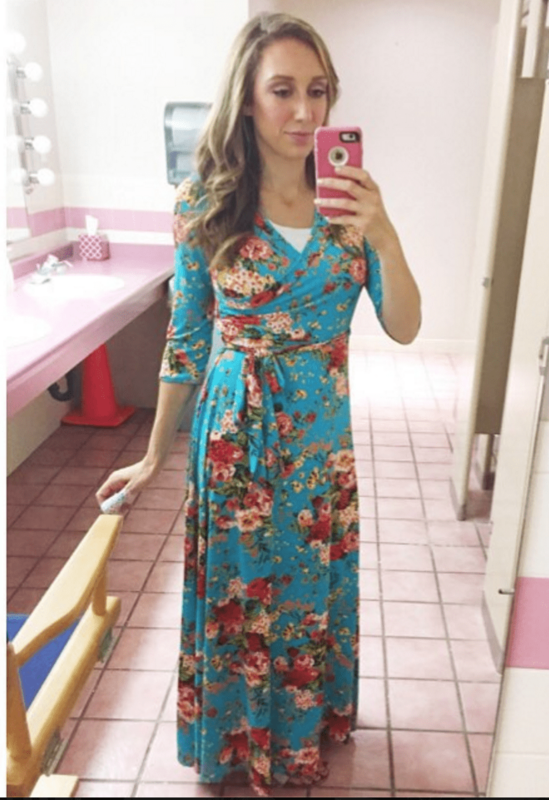 MY FAVORITE MAXI DRESS: WAS $60, NOW $34.99! I like that it has the perfect sleeve length (SO FLATTERING! ), wraps at the narrowest part of your waist/ribs (again, SO FLATTERING), and the print/colors?? Bless it's little heart, it's perfect; not so bright that you couldn't wear it in the fall or winter, but such beautiful pops of color. Not to mention it feels like your'e wearing PJ's instead of a dress, so that's reason in and of itself. I love feeling pretty and put-together, without all the fuss. Total #momwin! I would NOT recommend paying $60 for a dress, but at $34.99 that's not too bad. 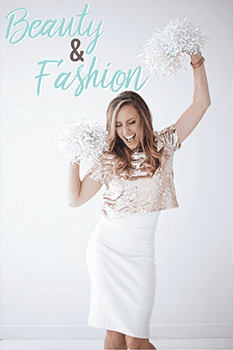 It's on the high-end of my price-point, but I'm recommending this because it's a dress that will last, and will stay in style for a long time…and will fit your body as it goes through different stages and changes over time! 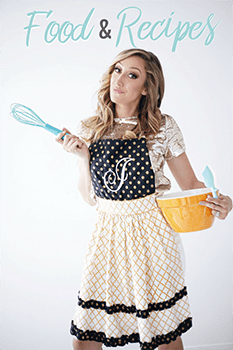 Snag that dress HERE and enjoy it as much as I do! BOUTIQUE STATEMENT NECKLACES: WAS $23.99, NOW $5.99! When I think spring, I think COLOR! 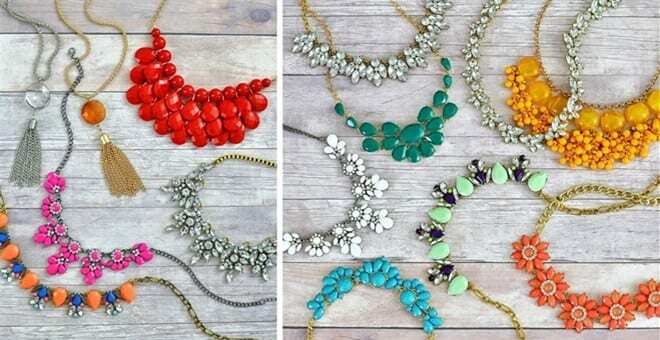 Bright pops of color always make me feel fancy… and for only $5.99 these necklaces are ridiculously affordable. Snag a few for yourself, and to keep on-hand for quick and easy gifts for friends! 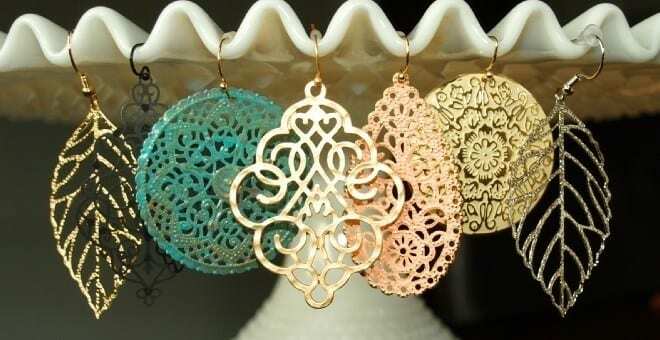 CUTE SPRING EARRINGS: WAS $16.99, NOW $4.99! Along with the cute necklaces, might as well snag yourself some cheap and cute earrings while at it! They are only $4.99 through tomorrow only, so grab yours while you can! 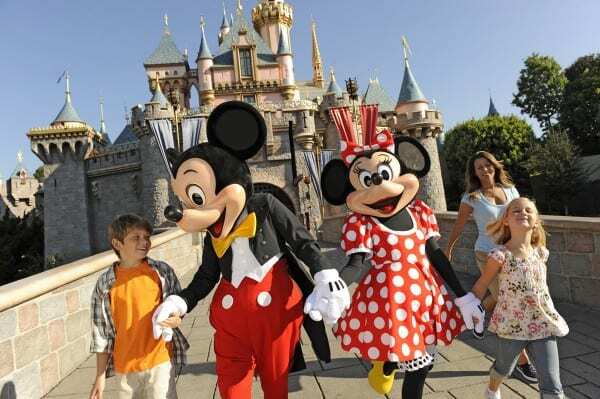 FREE DISNEY PARKS VIDEO (DOWNLOAD OR DVD)! When my mom was doing research for our family Disneyland Trip last February, she got a free Disneyland DVD. I got the same one but opted to stream online instead of get a physical DVD. 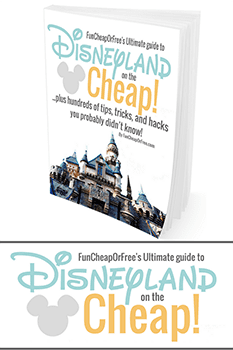 Since it had been almost 15 years since I had been to Disneyland, we found it helpful! It's totally free, so if you are considering a trip there, might be worth the 60 seconds it takes to snag one. 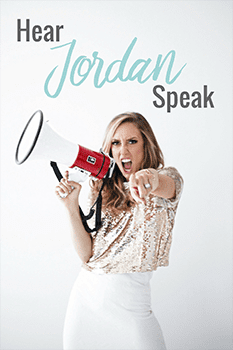 Get your free DVD HERE. 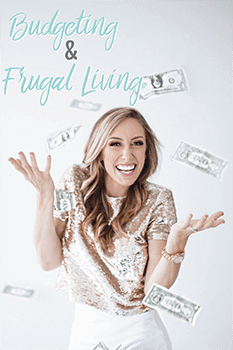 Have you found any frugal finds lately? Let us know in the comments below or use the hashtag #FunCheapOrFree on FB or IG! When a box of granola changes your life. Like, literally. I love statement necklaces!! Hands down must have! Is there a glitch or are the good finds not available anymore? Oh strange! As far as I know the links worked for other people. Which browser are you using? Maybe try a new one? 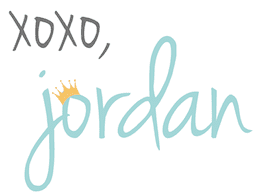 If it still doesn’t work just email me jordan@funcheaporfree.com and we’ll figure it out!